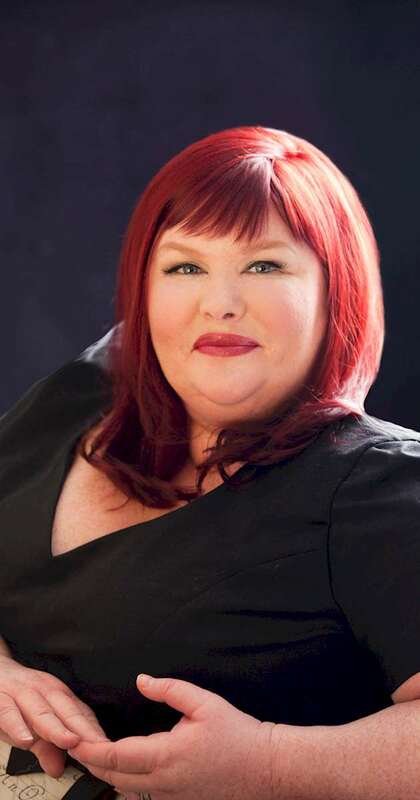 Learn more about Cassandra Clare, the author of the best selling series, The Mortal Instruments - upon which Shadowhunters is based. Meet your new favorite author. Cassandra Clare was born to American parents in Teheran, Iran and spent much of her childhood travelling the world with her family. She lived in France, England and Switzerland before she was ten years old. Since her family moved around so much she found familiarity in books and went everywhere with a book under her arm. She spent her high school years in Los Angeles where she used to write stories to amuse her classmates, including an epic novel calledThe Beautiful Cassandra based on the eponymous Jane Austen short story (and from which she later took her current pen name). After college, Cassie lived in Los Angeles and New York where she worked at various entertainment magazines and even some rather suspect tabloids where she reported on Brad and Angelina's world travels and Britney Spears' wardrobe malfunctions. She started working on her YA novel, City of Bones, in 2004, inspired by the urban landscape of Manhattan, her favorite city. The sequel series to The Mortal Instruments: The Dark Artifices, debuts March 8, 2016 with Lady Midnight, as the Shadowhunters take on Los Angeles. Other books in the Shadowhunters series include The Bane Chronicles, Tales from the Shadowhunter Academy, and The Shadowhunter’s Codex. Her books have more than 36 million copies in print worldwide and have been translated into more than thirty-five languages. Visit her at CassandraClare.com. Learn more about the world of the Shadowhunters at Shadowhunters.com.